A ground floor area of approximately 1,300 sq.ft. 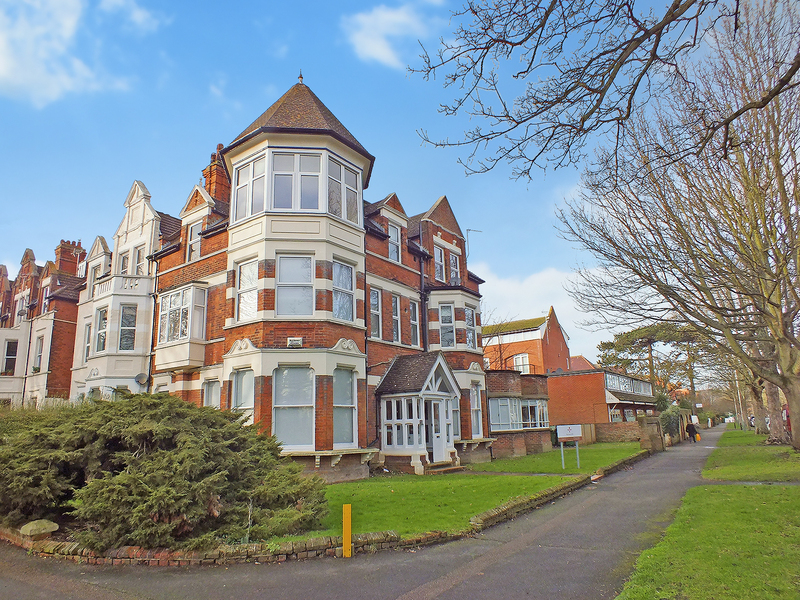 in a distinctive Victorian semi detached corner house conversion, with distinctive turrets and bay windows and situated in the favoured West End of Folkestone within approximately half a mile level walking distance of the town centre, High Speed rail services and The Leas Promenade. 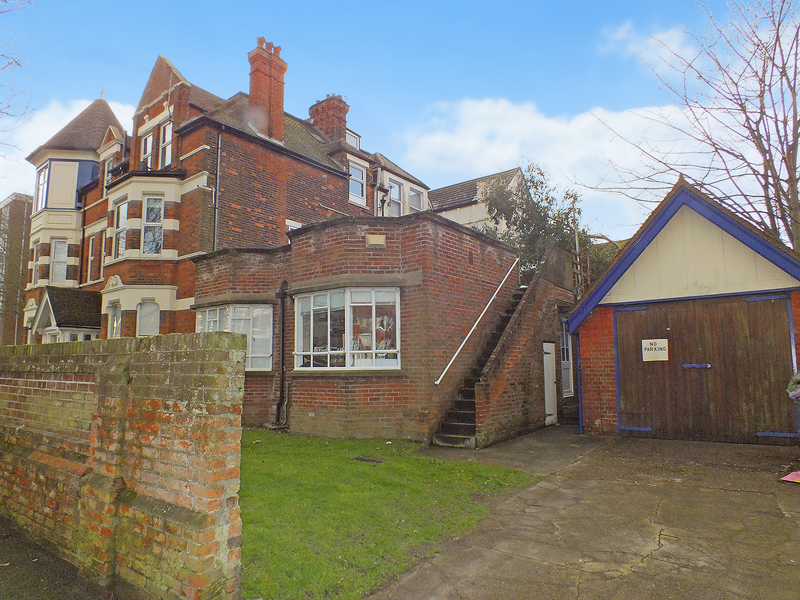 The accommodation has previously been used for educational purposes and comprises six classrooms all off a single hallway with basement storage, W.C. and some internal storage. A new lease for a minimum of 2 years at a rent of £11,700 per annum plus service charge and insurance. The premises benefit from D1 Planning Consent, but are suitable for change of use to other planning classes as well as B1 office use. The ingoing tenant to be responsible for both parties reasonable legal costs.